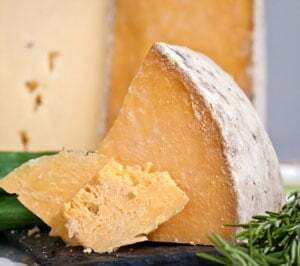 White Wensleydale is firm but not dry and hard, creamy yet the surface is slightly uneven and crumbly, and has a slightly sweet but also tart flavor. It’s sometimes described as having a nutty, buttermilk flavor and with a honey aftertaste, and gentle aroma of cut grass. It has a fine curd, minimal texturing, and high moisture content. Wensleydale is usually eaten young, at about a month old.  This cheese goes well with a crisp apple and is traditionally eaten with fruitcake. Port Salut is a semi-soft natural cheese that is most recognized by its orange rind. It is rather mild with a savory, sweet flavor, unlike many other French cheeses. 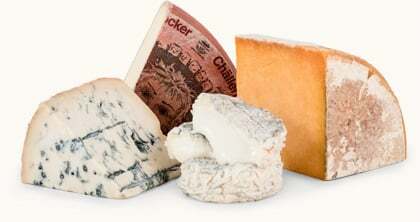 It is a cheese that has universal appeal with its smooth, velvety texture and light acidic taste. The pâte is elastic, cream-colored, soft, and supple with a very faint aroma. Bon appetit!